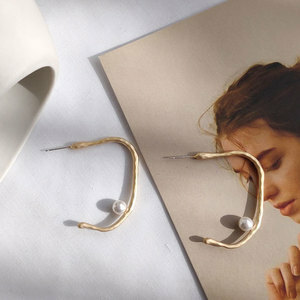 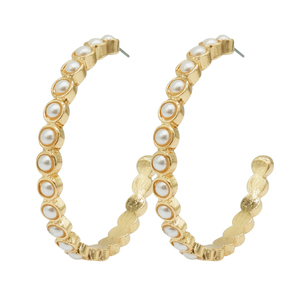 Changsheng (Guangzhou) Trading Co., Ltd.
Alibaba.com offers 738 pearl cuff earring products. 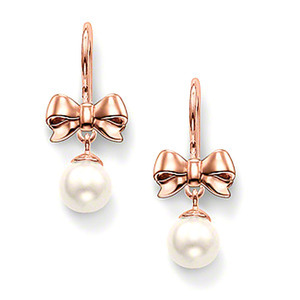 About 86% of these are earrings, 27% are pearl jewelry, and 21% are silver jewelry. 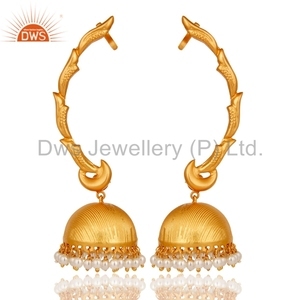 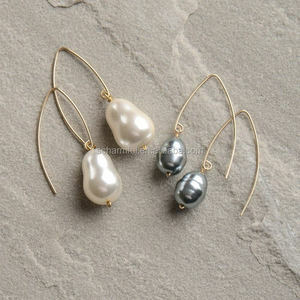 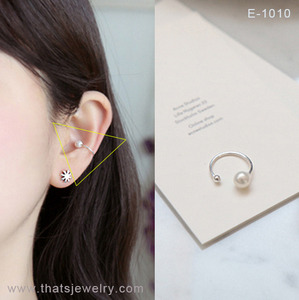 There are 650 pearl cuff earring suppliers, mainly located in Asia. 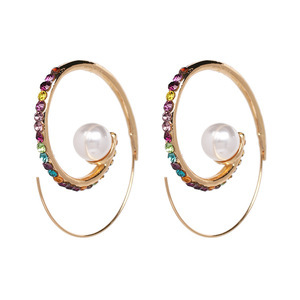 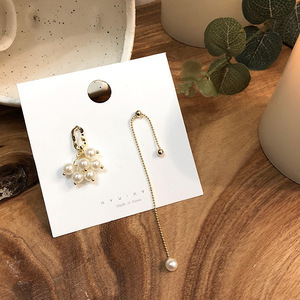 The top supplying countries are China (Mainland), India, and South Korea, which supply 91%, 6%, and 1% of pearl cuff earring respectively. 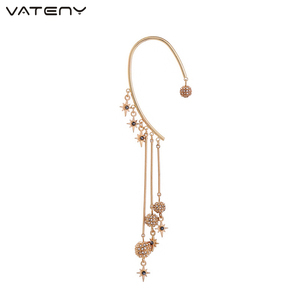 You can ensure product safety by selecting from certified suppliers, including 110 with Other, 7 with BSCI, and 2 with GMP certification.